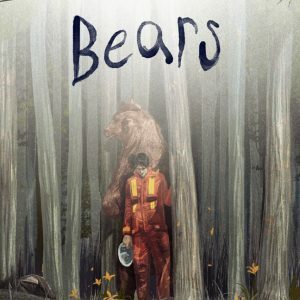 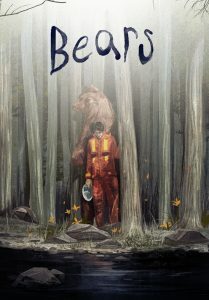 A multi-disciplinary Dark comedy about the Northern Gateway Pipeline, Bears asks what the hell it is we’re doing here in Wild Rose Country. 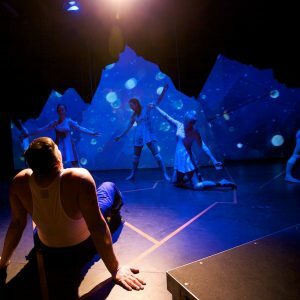 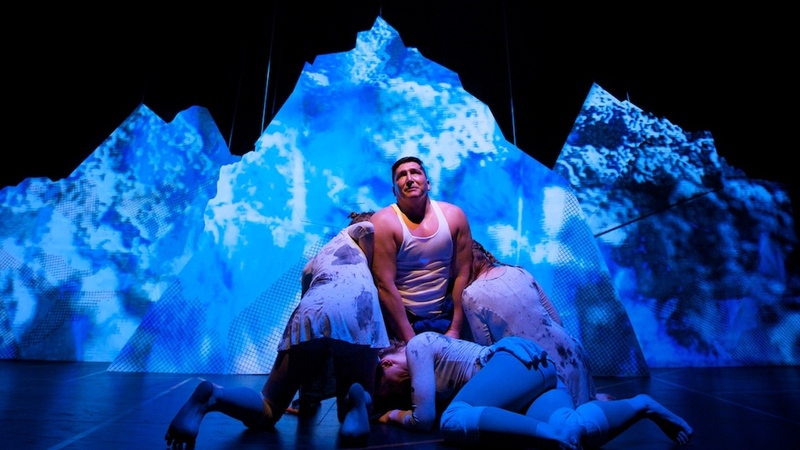 Bears by Matthew MacKenzie was first presented in Edmonton in 2015 with Alberta Aboriginal Performing Arts. 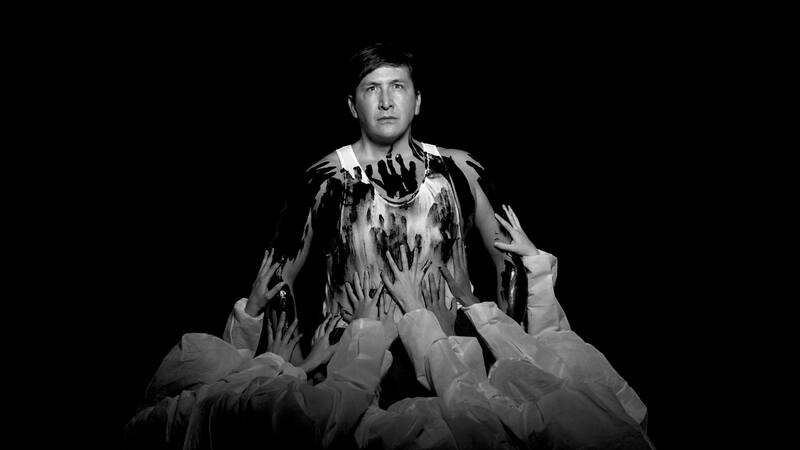 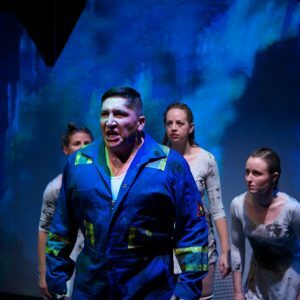 A politically conscious production, the show attracted some of Alberta’s more liberally minded politicians to its Pyretic Productions’ premiere in Edmonton in 2015, including Mayor Don Iveson along with his wife Sarah Chan, MLA Sarah Hoffman, and MP Linda Duncan. 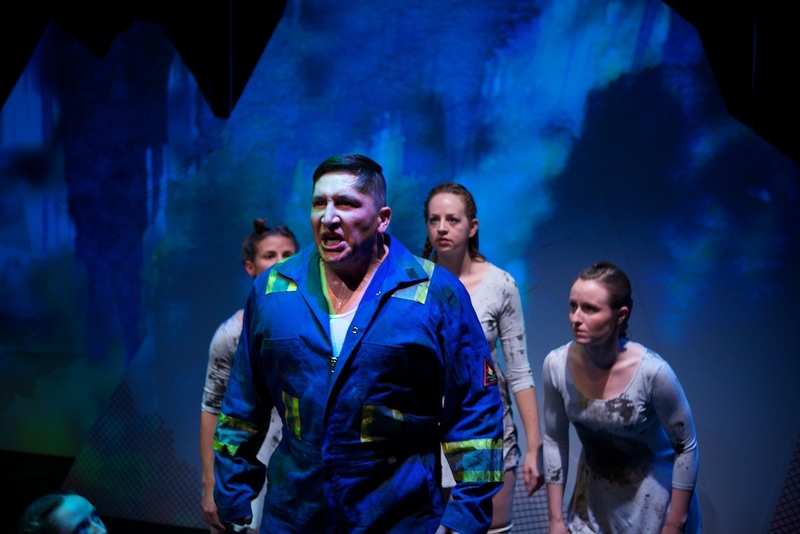 The production sparked discussion with the First Nations community, environmentalists, and the politically minded in regards to the pipeline. 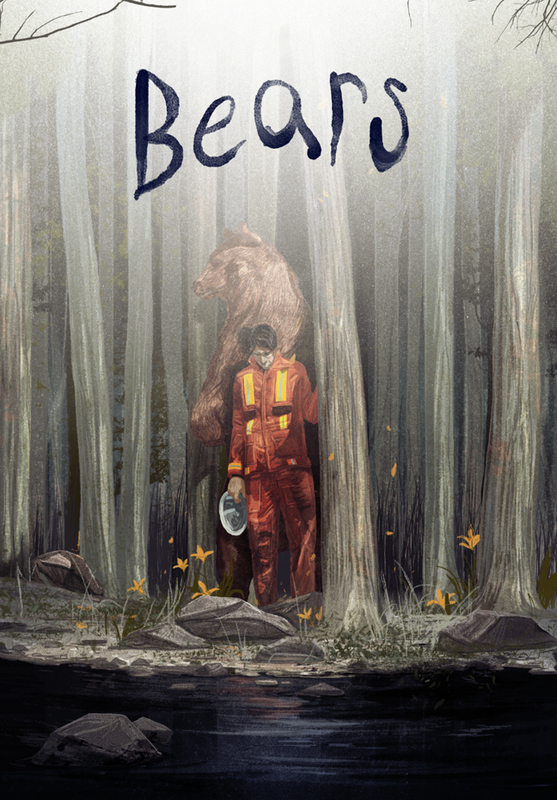 Bears was nominated for five Sterling nominations, and won in two categories including Outstanding Musical Score/Sound Design and Outstanding Choreography. 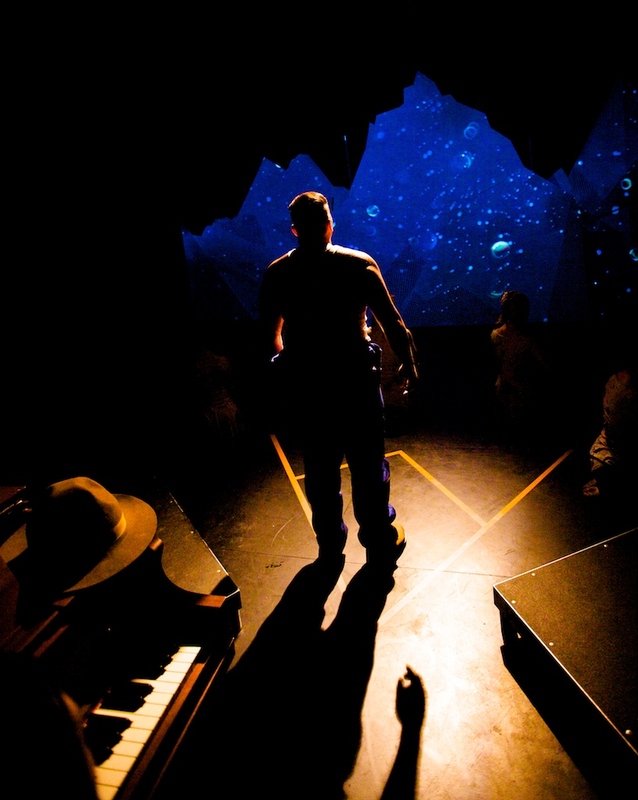 “It’s rare enough to find original theatre that is so definably of this place. 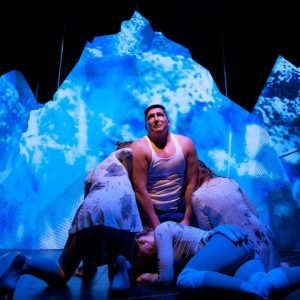 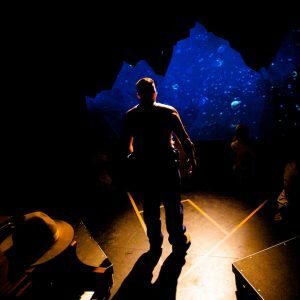 Congratulations to playwright Matthew MacKenzie for the national tour of Bears, being produced by Punctuate Theatre and Alberta Aboriginal Performing Arts. 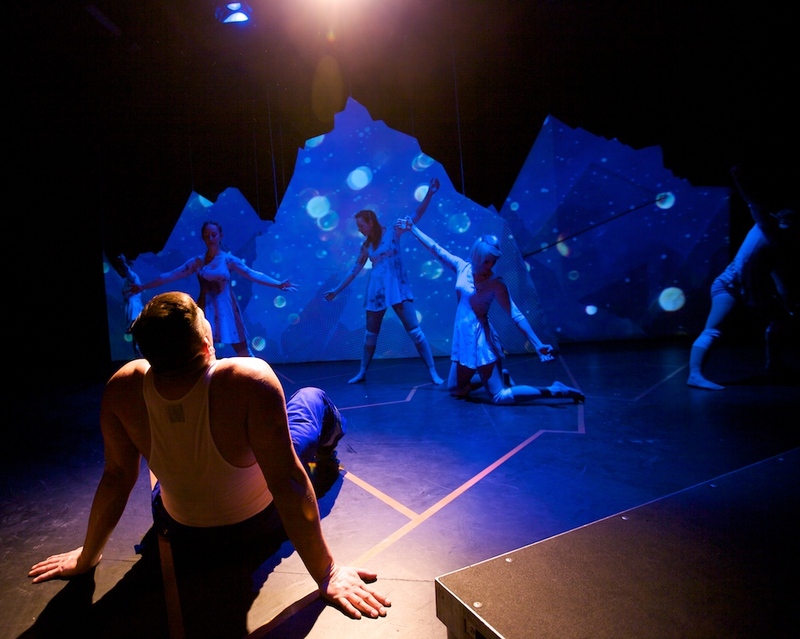 For more information on their tour dates and locations, visit the Punctuate Theatre website.